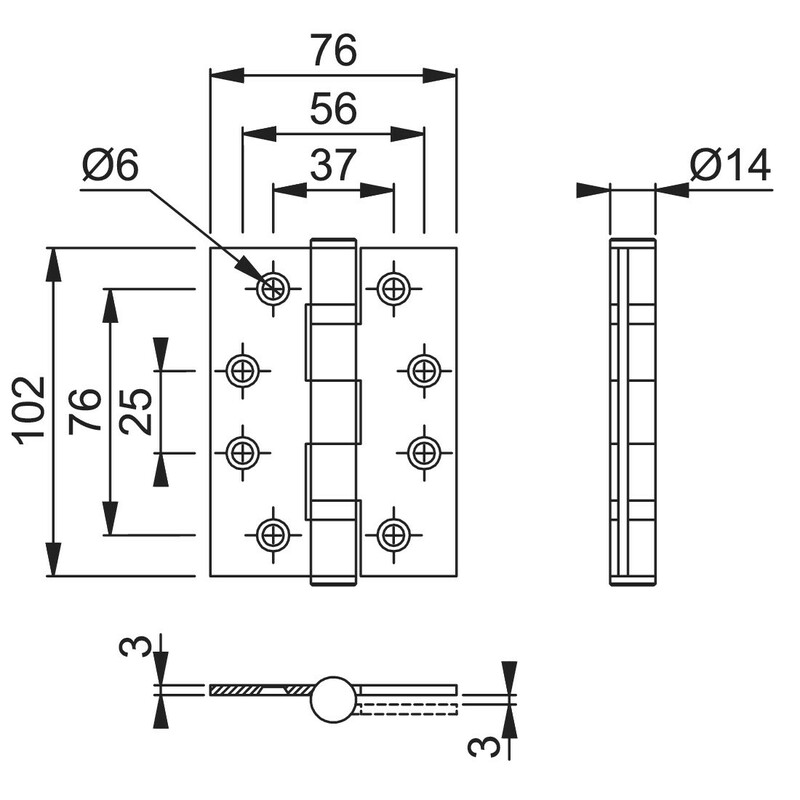 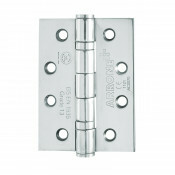 The Arrone AR8180 grade 13 ball bearing hinges are suitable for heavy duty commercial and public use on doors up to 120kg. 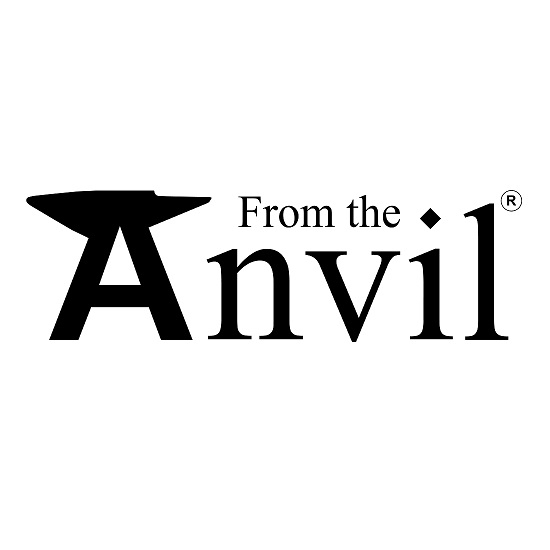 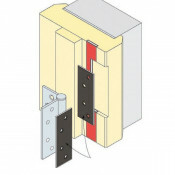 They have been successfully tested to all the requirements of EN1935, CE marked, Certifire approved CF369 and been included on a successful fire test to BS EN1634-1 for use on 30 and 60 minutes fire doors (subject to use with intumescent pack – supplied separately). 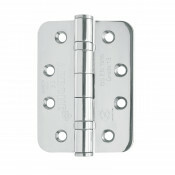 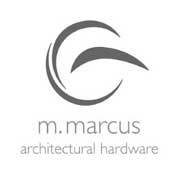 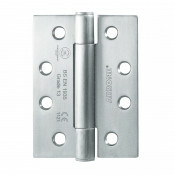 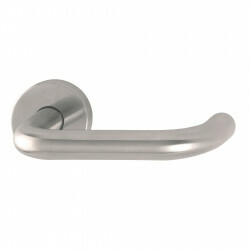 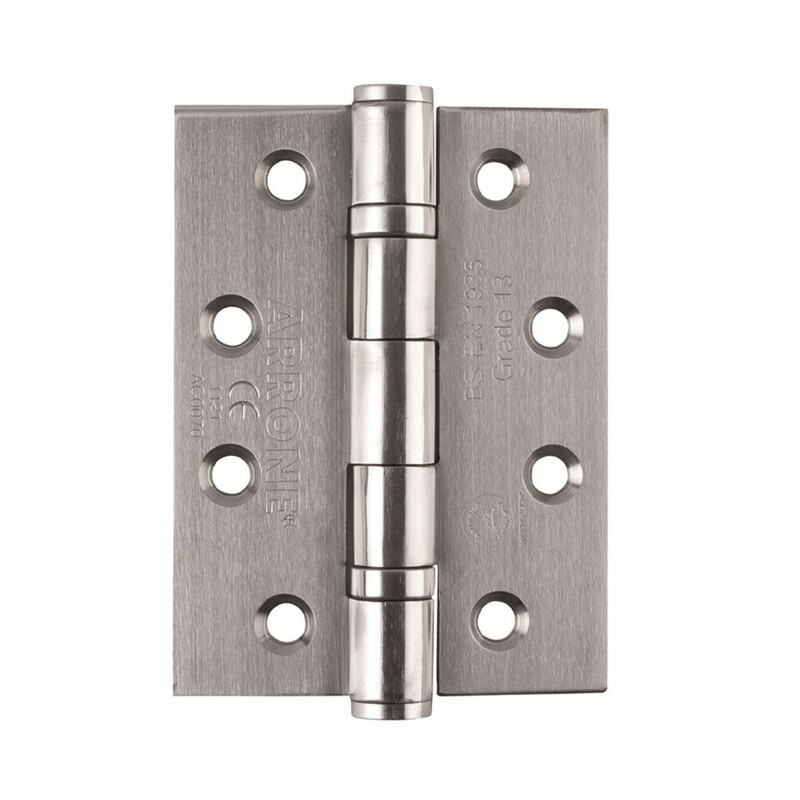 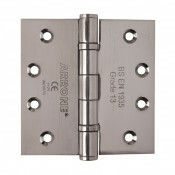 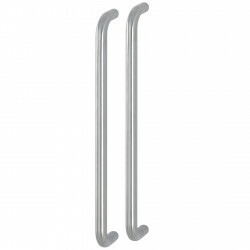 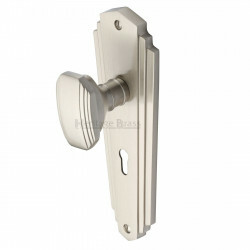 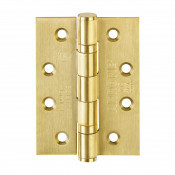 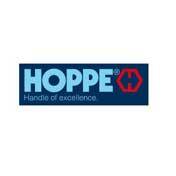 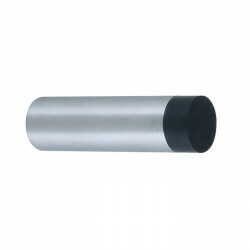 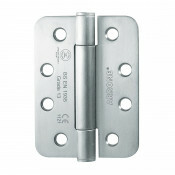 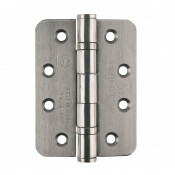 These hinges have square corners and are supplied in pairs complete with fixings.